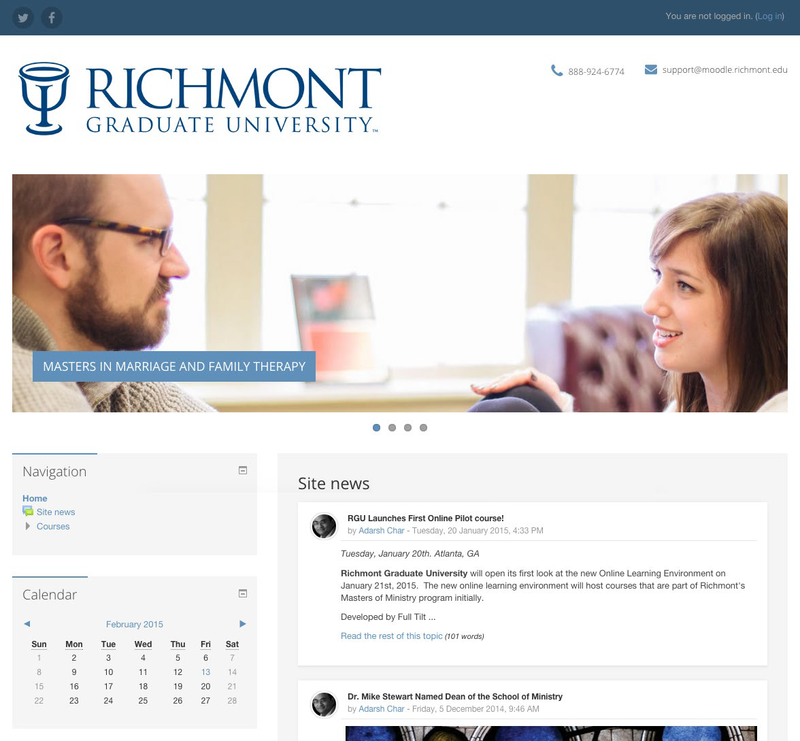 Richmont University hired FTA to develop their first fully online Master’s Program. training instructors on how to use the new system. training faculty on properly using the new system in time for program launch.